Well, here we are. Thanksgiving 2017 is in the history books. Black Friday, Small Business Saturday, Cyber Monday, and Giving Tuesday (what, no love for the rest of the week!?) broke all sorts of records, and the rest of the holidays are right around the corner! For people who have Celiac or a gluten sensitivity, the holiday season can be extra stressful. After all, travelling, family gatherings, and holiday meals aren’t always conducive to a solid gluten free diet. This year, though, you don’t need to worry about any of that, because you’re going to plan ahead and include some tasty selections from New Planet Beer in your holiday plans! 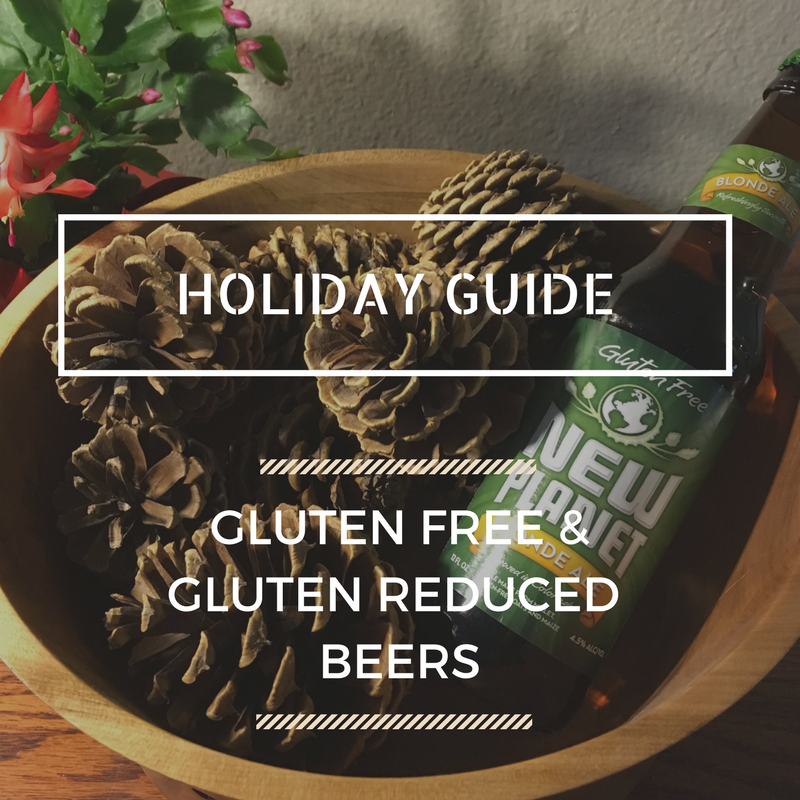 Whether you or someone you know has Celiac or a gluten sensitivity, taking along some New Planet Beer is sure to raise your holiday spirits. So, while Grandpa overindulges on eggnog (not recommended), you and yours can sit back, relax, and responsibly enjoy one of our great beers, knowing that it won’t leave your gut in agony when Kris Kringle makes his way down your chimney. At New Planet, we take pride in crafting both gluten free and gluten-reduced ales. For our gluten free line, we’ve got something for everyone, and let’s be honest: a beer always sounds great. Our flagship Blonde Ale is as delicious as it is approachable. Whether you’re new to craft beer or you’re well-versed in the difference between Sterling, Galaxy, and Cascade hops, the Blonde Ale is light and refreshing, while staying crisp and clear…and gluten free. 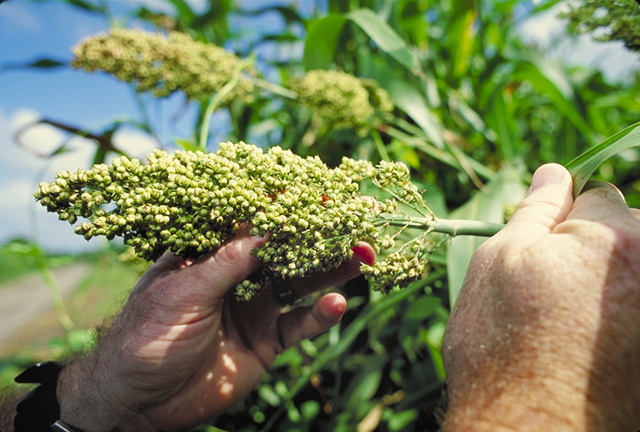 Over the holidays, this beer, which is brewed with grain-alternative millet and blue corn, pairs best with lighter foods, like white meat turkey, fish, and cheese. 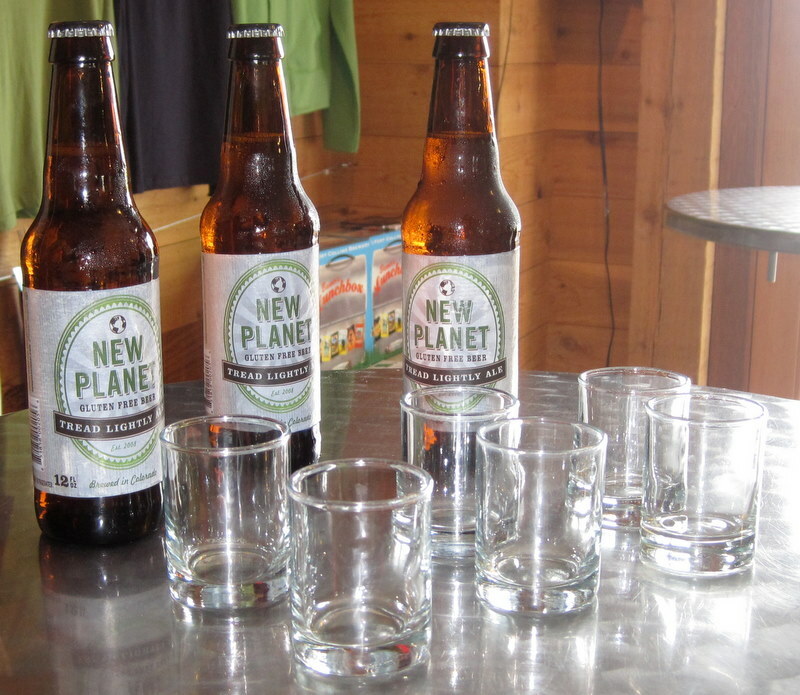 If you’re looking for something a little bit more robust this holiday season, give the New Planet Pale Ale a whirl. 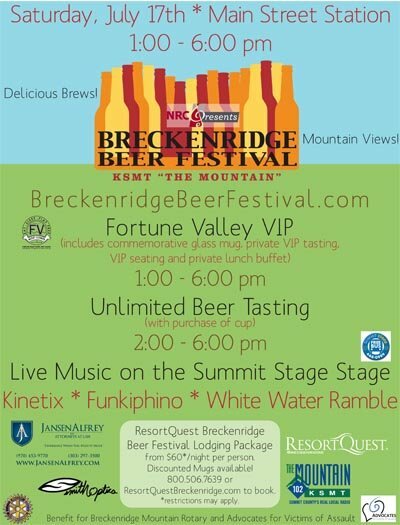 A multiple gold medal winner (and not just in a gluten free category), this beer has a killer hop profile courtesy of the Sterling and Cascade hops, and when paired with some smokey foods like steak or ribs, the bitterness balances out the smokey for a party for your tastebuds. For you hop heads out there, New Planet’s Seclusion IPA is bold and begging to be imbibed this holiday season. Brewed with grains and then specially treated to remove gluten, Seclusion IPA is great whether you’re reducing gluten in your diet or just love a solidly brewed beer. If your holidays are warm like Colorado’s sometime are, hit the trail with this canned brew and enjoy the fresh air. Or, if your in-laws are visiting and you just need some “you” time, the aptly-named Seclusion IPA will keep you company while Aunt Mildred finds someone else to massage her feet. When it is time to unwind and kick back, crack open the gluten reduced, awesomely drinkable Tread Lightly Ale. Easy drinking and supremely refreshing, this year-round staple delights around the holidays. It has an approachable ABV of 4.9% and just enough of a hop character to satisfy the “I only drink IPAs” guy while being inviting enough for those who are new to the wonderful world of beer. Perfect for an apres ski or night by the fire, wherever you find yourself this holiday season, don’t leave home without a six pack of these delightful cans. As 2017 comes to a close, the team at New Planet Beer has so much to be thankful for this year. Namely, you, our customer and and good health and happiness. So, whether you’re traveling this holiday season or find yourself at home, we send you our warmest wishes for the same: health, happiness, and a wonderful holiday and New Year.